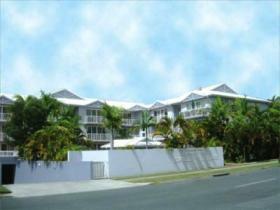 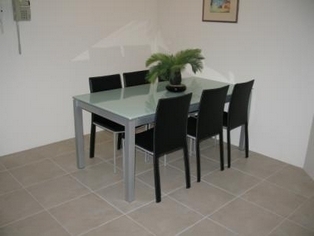 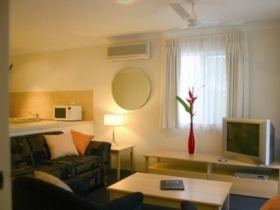 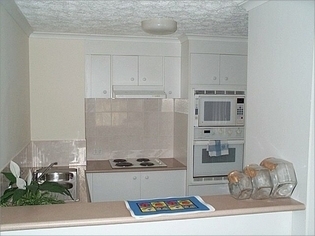 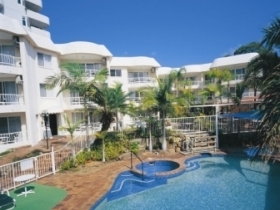 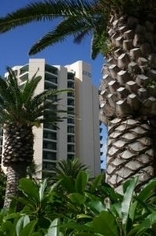 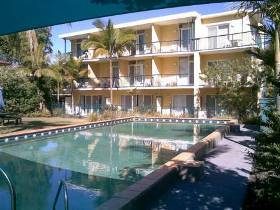 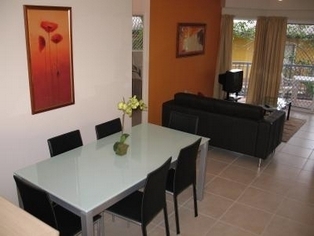 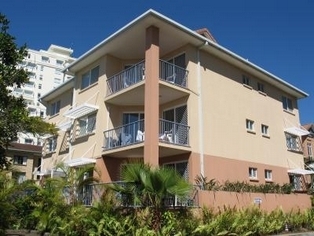 Welcome to Champelli Palms..........Champelli Palms is located 5 km north of Surfers Paradise. 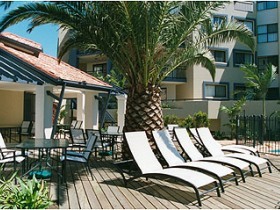 There is safe undercover parking and our lifestyle is relaxed for your enjoyment. 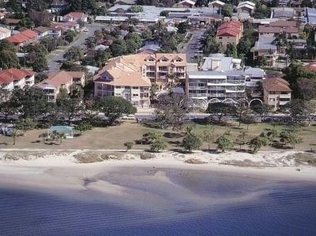 All within a few minutes are Harbour Town Factory outlet shopping centre, Australia Fair, Runaway Bay and endless golf courses and beaches. 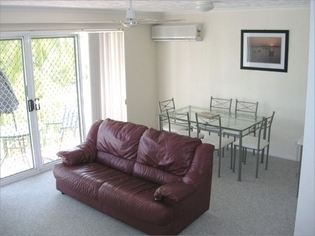 A bus stop at the door step makes it even easier to get to all interesting places around without worrying about parking. 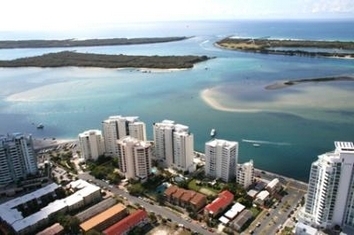 Sandy Point Beach Resort is positioned on the calming shores of the Broadwater, a haven for boating, fishing and water sports. 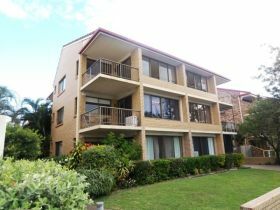 Each spacious and well appointed two and three bedroom apartment provides a balcony offering Broadwater glimpses or city and hinterland vistas. 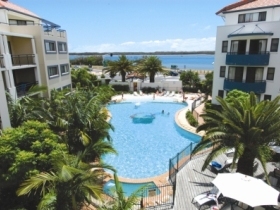 If a relaxing and peaceful escape is your idea of a perfect holiday, welcome to Golden Shores Holiday Club. 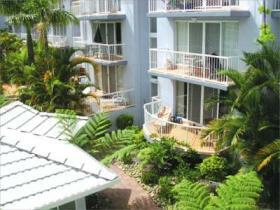 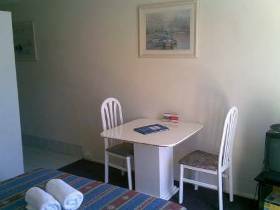 Mango Cove is a holiday resort at a budget price. 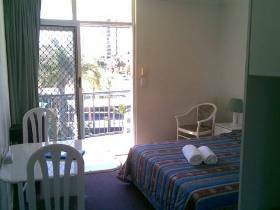 Your ideal holiday location - just north of Surfers Paradise and set among lush tropical gardens, and a 3-minute stroll to the tranquillity of the Broadwater yet close to all the major theme parks, major shopping centres and many fine restaurants. 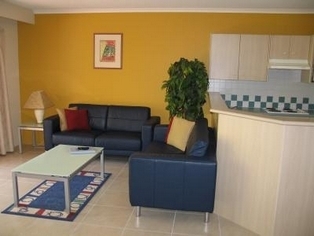 At Champelli Palms Luxury Apartments you are guaranteed the best holiday ever. 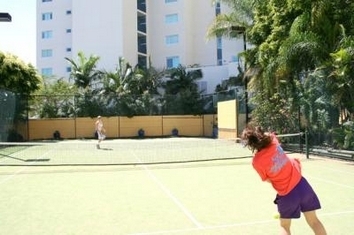 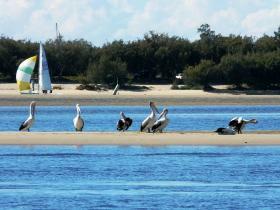 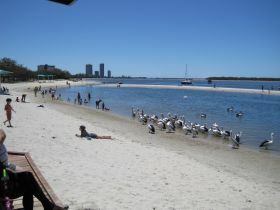 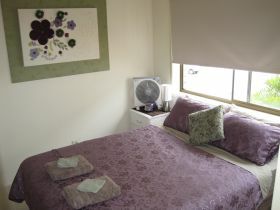 They are located by the famous Broadwater, 10 minutes north of Surfers and only 10 to 15 minutes to all Theme Parks. 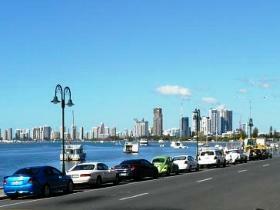 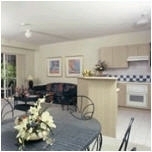 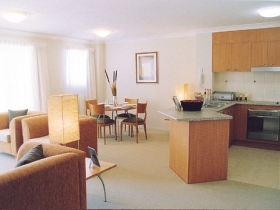 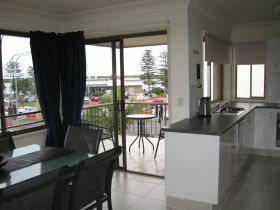 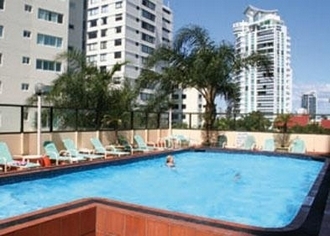 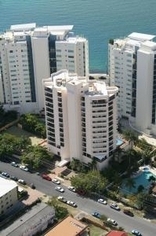 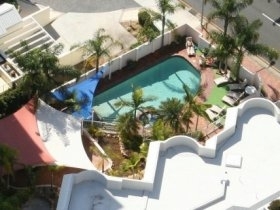 Broadwater Views is a fully self-contained third floor holiday unit on the fabulous Gold Coast. 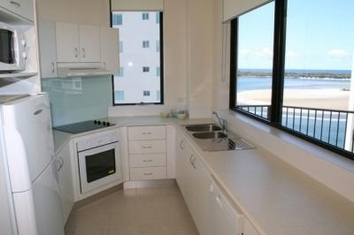 With views overlooking the broadwater, it is configured and priced for family groups up to seven persons. 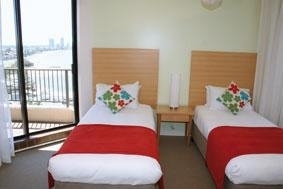 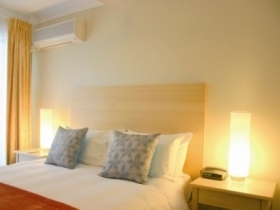 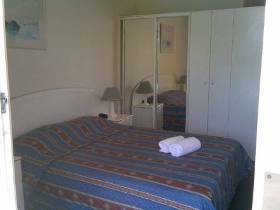 Set opposite parks, Charis Seafoods, the Grand Hotel, and the broadwater, it is well positioned for simple family-friendly holidays. 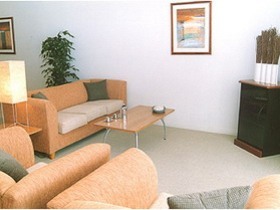 Broadwater Keys boasts a mixture of Studio, Semi-Studio, one and two bedroom apartments, all fully self-contained. 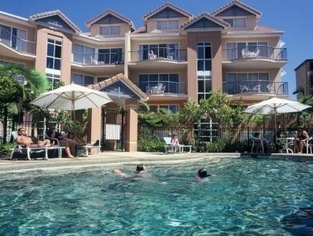 Undercover parking is provided and the property features tropical landscaped gardens and a large lap pool and children's pool with barbecue and entertainment area.